Bringing the vibes and dreams of the West End Theatre to the Epsom Playhouse in an enjoyable upbeat show for all the family to enjoy. The Story follows Jemima who has always wanted to be a Circus Performer but lacks in Confidence and Courage. 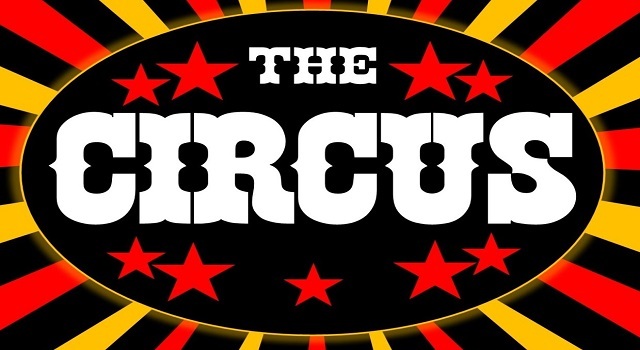 Arriving in a New Town she stumbles upon a Circus Family and quickly becomes friends with the Ringleaders second hand man – Jack – and some Circus Entertainers - Leo the Lion, Coco the Clown and Cheeky the Monkey. Together, not only do they have to convince the CRAZY Ringleader – Ringo – to believe in Jemima, but they have to help her find her Confidence and Courage. Can they do it? Will Jemima finally follow her dreams? “Every morning when I wake up, all I can think about is performing. All my insecurities and worries of the day seem to disappear - and I can see myself - up there in lights. With the amazing Lead Vocal talent of our very own Bearded Lady, CADA STARS are challenging their students with their very first FULL Musical.